Taken at Hatton Locks – no idea what it is. Thanks. 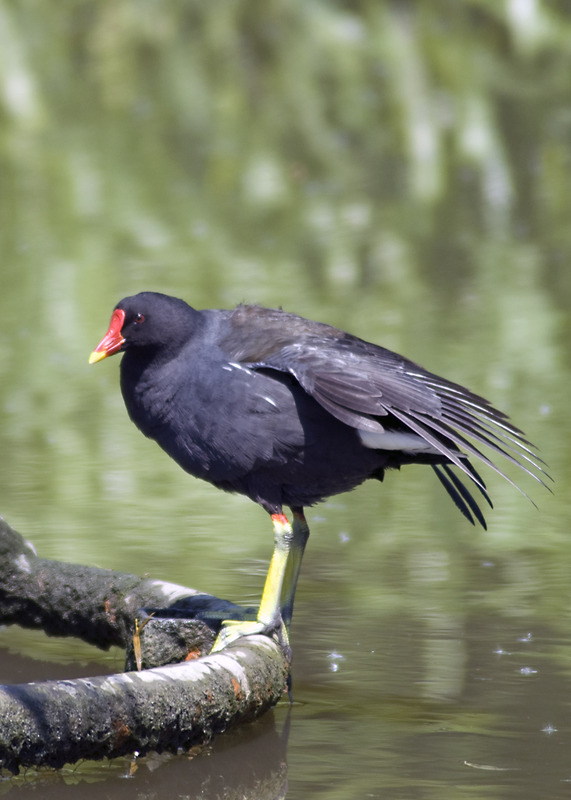 Apparently it’s a moorhen.